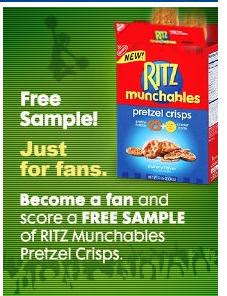 Become a fan of Ritz on Facebook and you can get a free sample of Ritz Munchables! 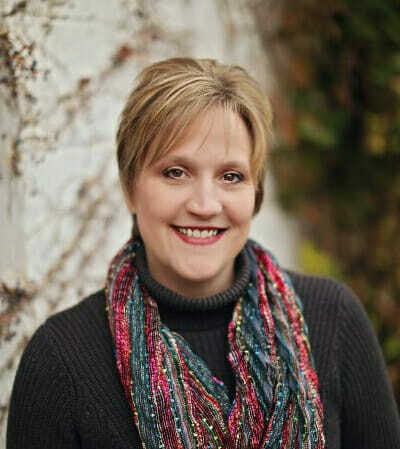 Click here and become a fan. Then click on the Just For Fans tab and scroll down to the link for the sample. Fill out the form and yours will be on it’s way!